Birchall Blackburn Law > Blog > What is Probate? 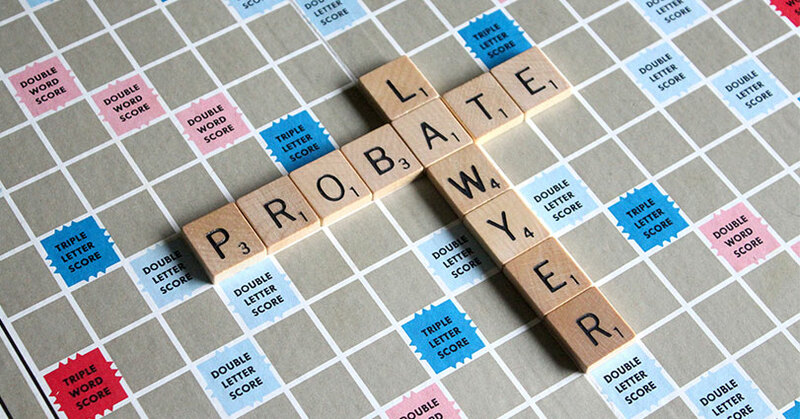 The process of applying for the legal right to deal with someone’s property, money and possessions after their death is called ‘Probate.’ A ‘Grant of Probate’ is a legal document issued by the Probate Registry which enables the Executors to administer the deceased’s estate in accordance with the terms of the Will. The Executors can either decide to apply for the Grant of Probate personally, or they can instruct solicitors to deal with the application on their behalf. Probate is not always required if a person has died leaving a very small estate. However, it is always required where the deceased owned land. If a person dies without leaving a will (‘intestate’), then ‘Letters of Administration’ should be applied for by the Personal Representatives of the estate. However, the process to obtain a Grant of Probate and Letters of Administration is similar. Some banks will have a low financial requirement of as little as £5,000, whilst other banks will have a considerably higher threshold of £25,000. This example can demonstrate that it can be difficult to work out whether you will need a Grant of Probate and depends on the policies of the specific financial institutions as to their financial limits and Probate requirements. If the deceased left a will then that will most likely determine who the executors are as long as the individuals named are willing to act as executors to the will. However, if the named Executors are not willing to accept their role, the law sets out who is entitled to make the application instead if no substitute Executors have been appointed. The Executors are responsible for paying any inheritance due on the estate, which must be paid by the end of the 6th month from the date of death, and before Probate/Letters of Administration has been obtained. You will need to calculate whether you will need to pay inheritance tax. On properties up to £325,000 there is no inheritance tax to pay. Over this threshold, there is a 40% tax. However, special inheritance tax rules apply to married couples and also when assets are left to charity. There are also additional reliefs available for certain types of property, such as business and agricultural property, and also on the main residence. The rules can be complex, however, and it is important to seek professional advice in helping you work out if any inheritance tax needs to be paid, and what reliefs are available. However, calculating inheritance tax can be difficult, so it is wise to seek professional advice in helping you work out if any inheritance tax needs to be paid. Any outstanding debts and any inheritance tax due should be paid from the estate before the estate is distributed to the beneficiaries. Particularly when professional Executors are involved, certain steps should be taken to protect them from creditors, and the possible bankruptcy of the deceased and the beneficiaries. Once all of the necessary steps have been taken to administer the estate, it can be distributed in accordance with the terms of the will or the intestacy rules. If any of the beneficiaries are under 18, the monies may have to be invested on their behalf by the Trustees until they reach the specified age. The cost can vary depending on the value of the estate and the amount of work involved in the administration of the estate. For more information, please visit our private client pages.